For anyone who didn't buy a copy of BKC-III, we have put BKC-IV up for pre-order on the Pendraken website now: Any new pre-orders will ship out after the replacement copies have been dealt with, so we're estimating April 11th/12th for that. BKC-IV will be available at a discounted launch price for a limited time, so grab yourself a copy for £20! (RRP £25). This offer will end and the rules will return to RRP when we get back to work after the Salute show on Monday April 8th. - Suitable for solo, two player or multiplayer games. - Quick Reference Sheet included.- Quick Reference Sheet included. These rules are also available as a hard copy directly through our website. 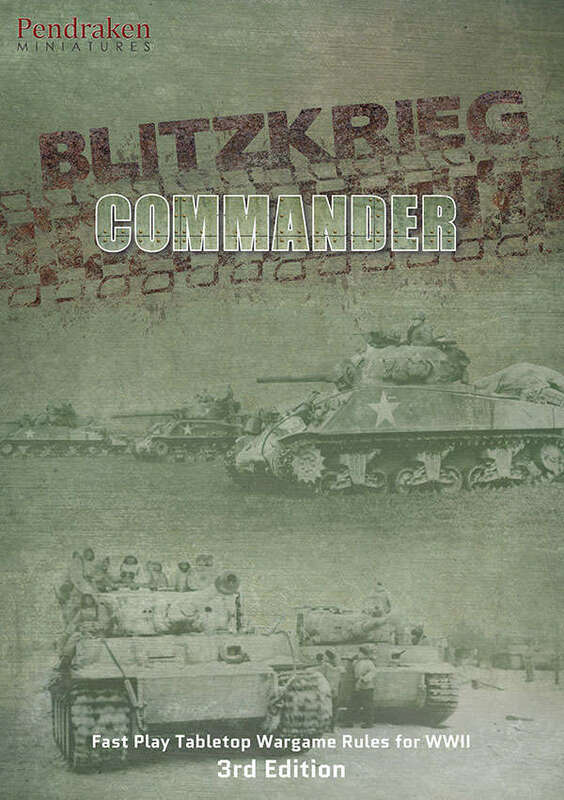 Blitzkrieg Commander Wargaming Rules by Specialist Military Publishing is an exciting wargame that allows you to recreate battles of the Second World War and and Spanish Civil War using miniatures on a tabletop. Command anything from a company right up to a division and get a result in 2-3 hours without becoming bogged-down in detail. Suitable for any scale miniatures from 2mm right up to 28mm (including 6mm, 1/285, 10mm, 12mm, N Scale, 15mm and 20mm) and no re-basing required. The rules are available as a 140-page A4-sized book (either a perfect bound hard-copy full-colour book, a print-on-demand monochrome book or a full-colour electronic PDF document) with over 45 pictures that illustrate how to play the game. 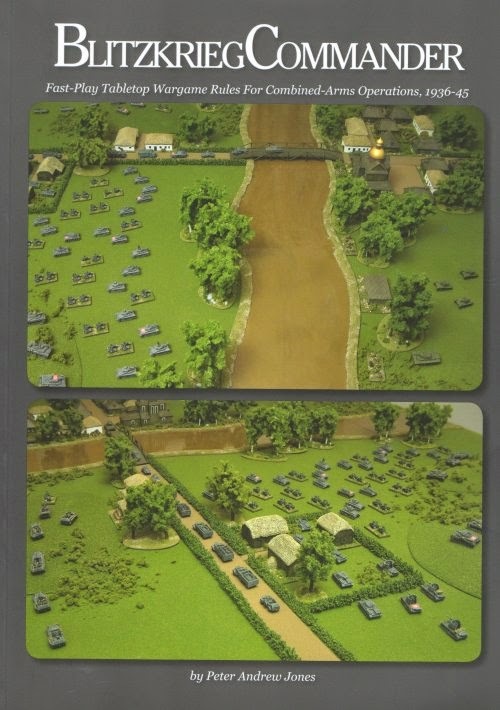 These feature real miniatures as you see them on the gaming table not diagrams that belong in a physics textbook! You also get a double-sided A4-sized quick reference sheet. This is 2nd Edition of the game (dated 2009), released on 21st December 2009 and brings the game into line with Cold War Commander. 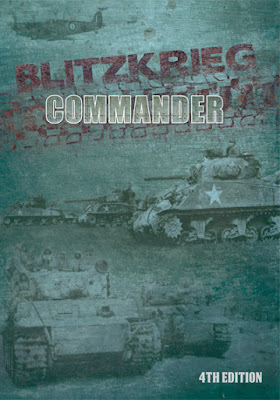 The first edition of Blitzkrieg Commander is still available. Blitzkrieg Commander is an exciting wargame that allows you to recreate battles of the Second World War and Spanish Civil War using miniatures on a tabletop. Command anything from a company right up to a division and get a result in 2-3 hours without becoming bogged-down in detail. 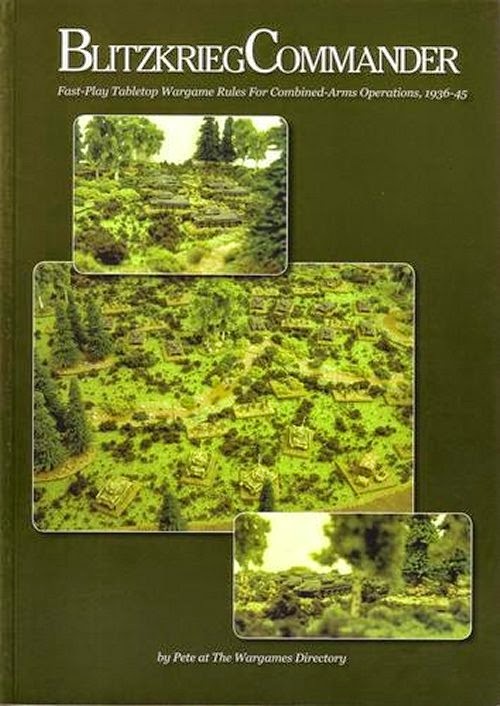 Suitable for any scale miniatures from 2mm right up to 28mm (including 6mm, 1/285, 10mm, 12mm, N Scale, 15mm and 20mm) and no re-basing required. 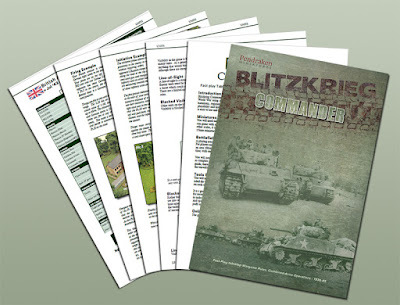 The rules come as a 120-page A4-sized book (either a print-on-demand monochrome book or a full-colour electronic PDF document) with over 50 pictures that illustrate how to play the game. These feature real miniatures as you see them on the gaming table not diagrams that belong in a physics textbook! You also get a double-sided A4-sized quick reference sheet. 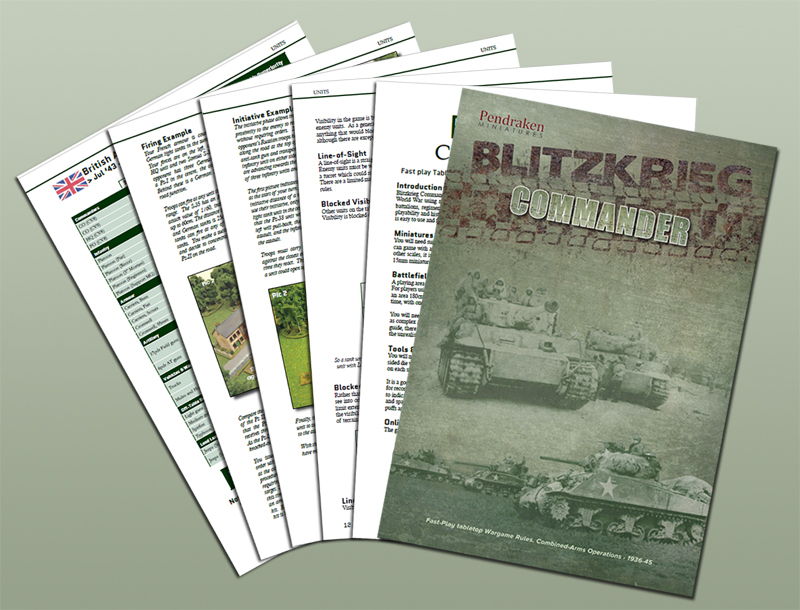 This is the 3nd printing of the game (dated 2006), released on 22nd January 2007 and contains the amendments from the 2nd Print Errata, plus an updated FAQ, both available from the Downloads area of the site. The amendments are a handful of stat changes to the army lists, so nothing major. Mother Russia - Allows you the use of massed artillery concentrations, which Russian armies used to create major tactical breakthroughs or to destroy massing enemy forces.